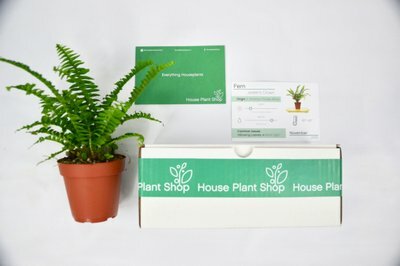 Enter your email address below to receive a notification when House Plant Box starts accepting new sign-ups! 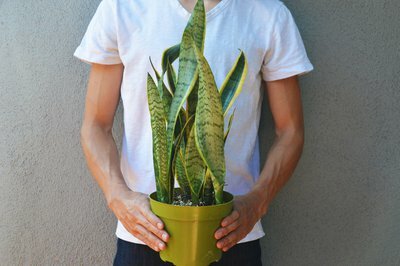 Enter your email address below to receive a notification when House Plant Box is accepting new sign-ups again. 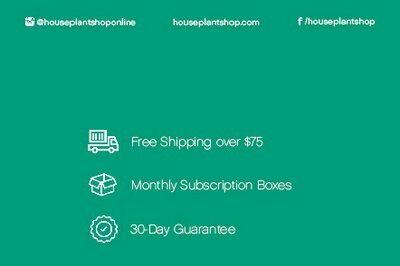 The first box ships the second week of each month. 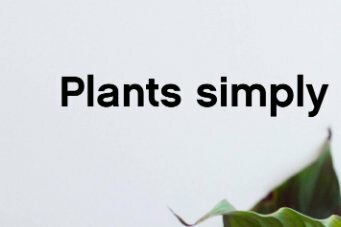 If you order your first box after the 14th, it will be shipped out immediately. 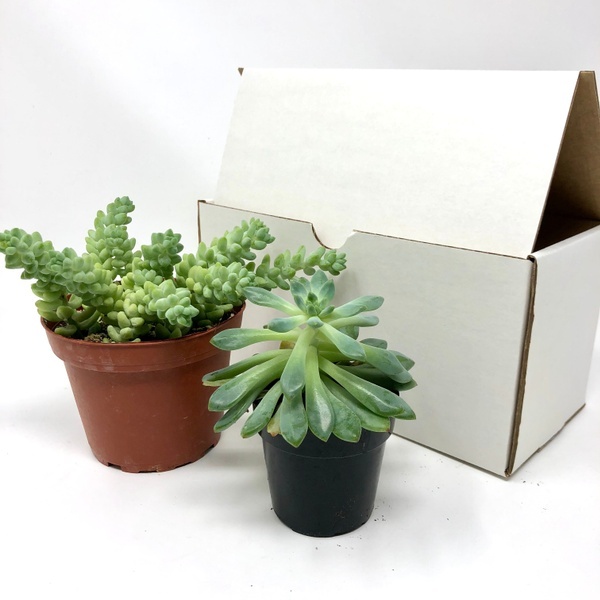 We will ship out the following boxes the 2nd week of each month. 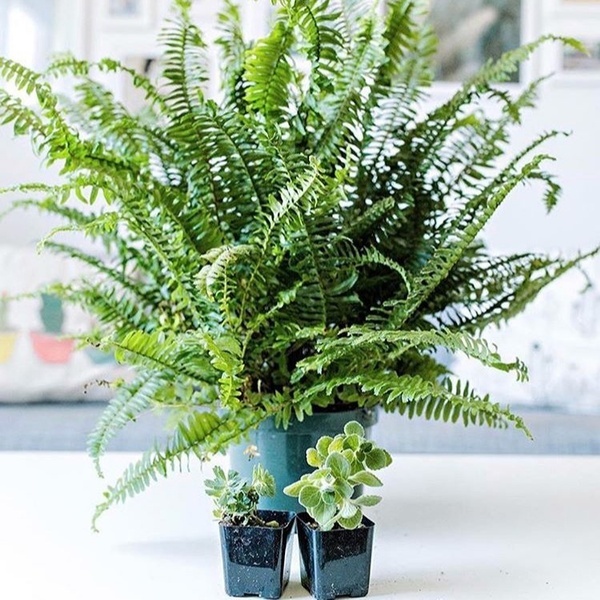 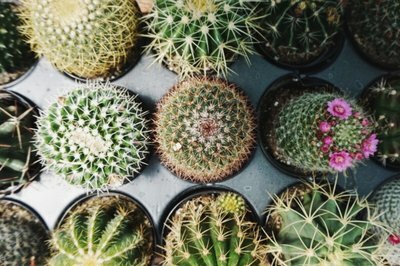 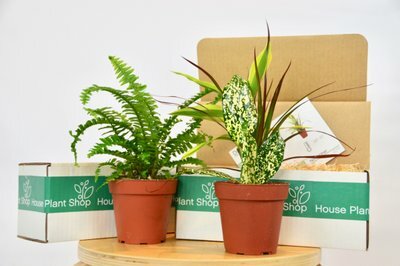 House Plant Shop delivers a custom crafted collection of house plants and house plant products in a simple monthly package. 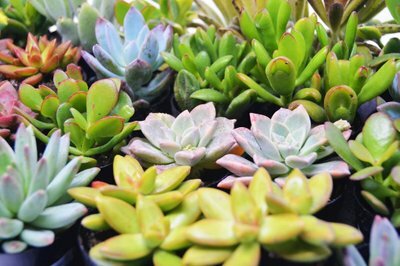 We use our large array of plants in our greenhouses to put together a uniquely themed box every month. 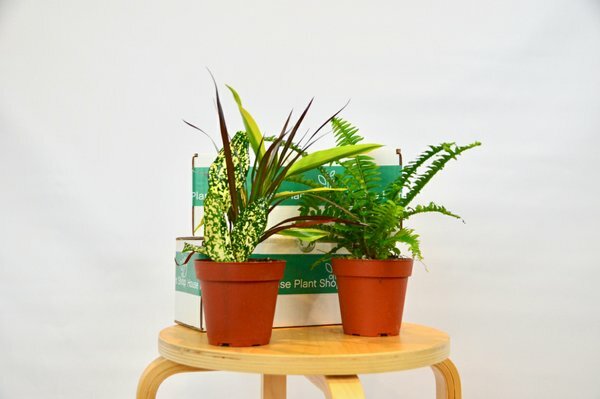 There will also be random surprises included in the deliveries like plant fertilizer, planters, and display stands. 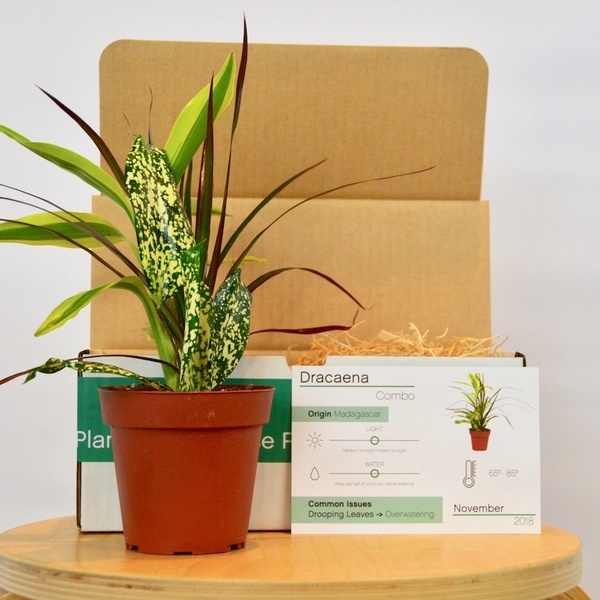 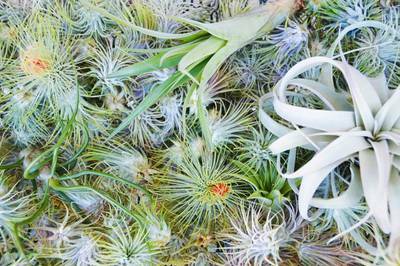 Fast, free shipping anywhere in the U.S.
For November, subscribers receive a rare Dracaena Combo plant. 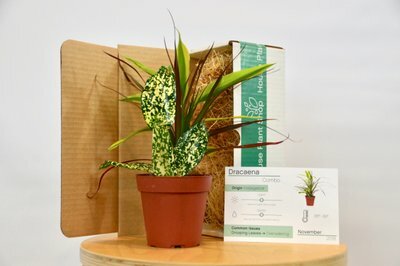 A rare plant that has a combination of different dracaena houseplants. For the month of August, past Premium House Plant Box subscribers recieved a large Jester Crown Fern and a random assortment of Succulents. 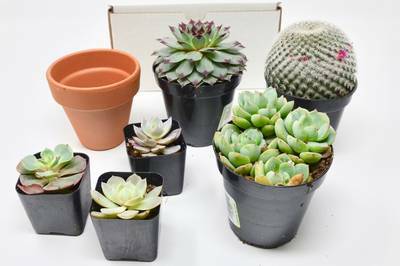 Succulent box subscribers received a large 4" potted succulent and a smaller succulent in their July subscription box.